I wore a size 16 pants in 6th grade. Fitness was not a regular part of my life until after college, and it was purely recreational. When I was 26 years old I had hip surgery—due to recreational running and poor form; I have a titanium pin in my hip. When I was 29 I worked with a personal personal trainer for a year. He transformed my life and my body. I dropped two pant sizes, and gained confidence in my body. He inspired me to pursue a fitness career and begin running again. I ran my first road race ever—at the age of 30 in 2002—it is was the Chicago marathon. In 2003 I became a certified personal trainer and quit my day job; I was a graphic designer. In 2005 I completed Ironman Wisconsin in 13 hours and 13 minutes. It was 96 degrees that day. I am dyslexic. I struggle with reading comprehension, but I have an abundance of creativity and excellent eye-hand coordination – which allows me to excel at sports. My favorite foods are (east coast) pizza, dark chocolate chipotle covered almonds, and Guinness Beer – in that order. I’m an obsessive organizer, The Container Store is my favorite store. I am happiest when I’m outdoors and the sun is shining, preferably 65 degrees or above. I want to visit all seven continents in my lifetime. I have two to go: Antarctica & Australia. I met my husband randomly after my client read my Ironman race report and then shared it with her colleague, who then offered to set his friend up with me. Our first date was a 50-mile bike ride. I started Active Moms’ Club the year we got married in 2008 because I’m passionate about helping women, particularly moms, be the best version of themselves. I went through two rounds of IVF over the course of 20 months to conceive my beautiful boys. The moms in Active Moms’ Club proved to be an incredible support system in my fertility journey. My boys were born in 2011 and I have been in physical therapy for one reason or another every year since their birth. My favorite workout is lifting and swinging kettlebells; my second favorite workout is running or cycling outdoors. I loathe running on a treadmill. I have lived in Chicago for 16-years and have had four bikes stolen. If I could live anywhere in the world it would be Hawaii (see #11). I am 44 years old and can say that I am the strongest I have ever been in my entire life; I can now do a strict pull-up and love lifting heavy weights. I have no regrets in life. I believe everything happens for a reason and age doesn’t define who I am. 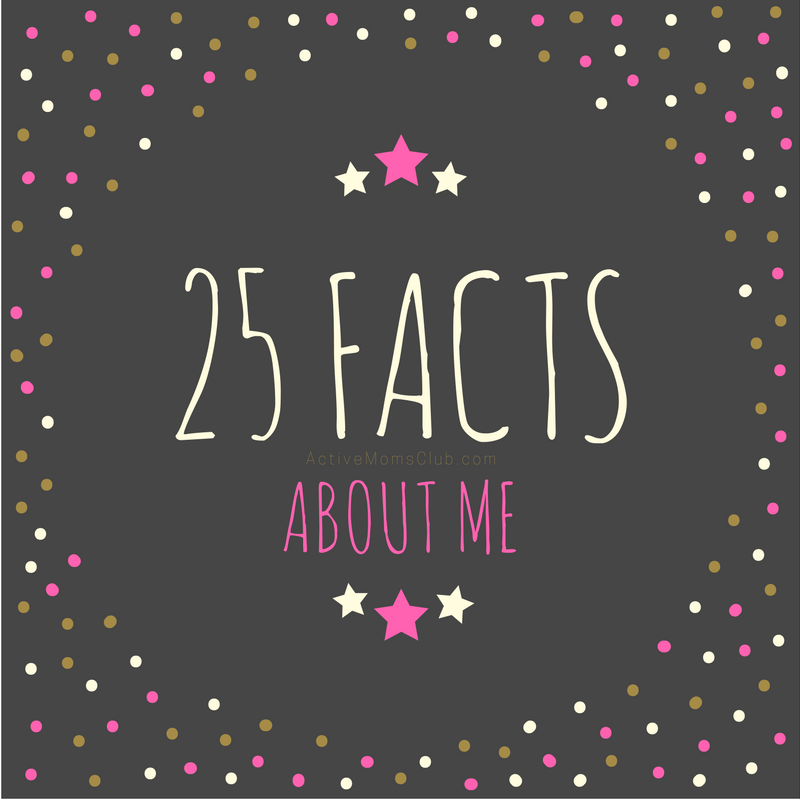 Tell me something about you, share five random facts about yourself.